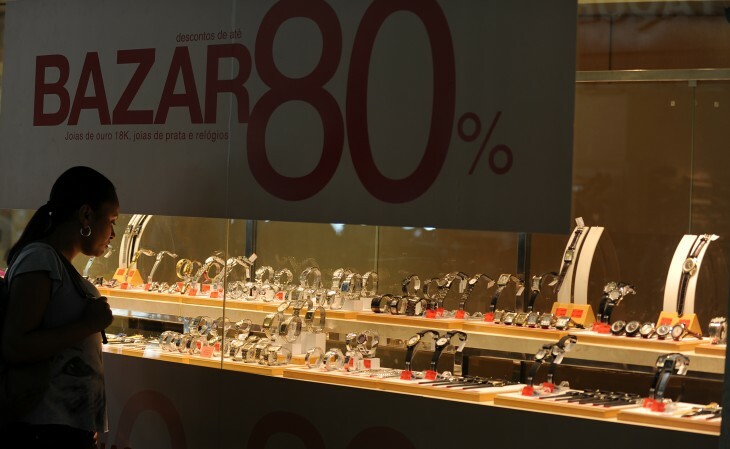 Brazil’s e-commerce sector has registered a 368% increase in online spending on Black Friday, comScore reports. Its comparison is based on an average pre-holiday November day for a selection of seven leading online retailers operating in the country. According to the research firm, this is a considerably higher jump than the 63% increase observed in the United States during the same period. This is quite impressive, considering that this tradition is very new in Brazil – a country that doesn’t celebrate Thanksgiving and where Black Friday is not a holiday. In other words, the controversy that has surrounded Black Friday in Brazil hasn’t stopped the campaign from giving local e-commerce a boost on many fronts. As a matter of fact, the surge was driven by an increase in number of buyers (+185%), but also in average spending (+64%), as detailed below. Among the companies studied by comScore, Walmart saw the highest percentage increase in sales, followed by local heavyweights Ponto Frio, Casas Bahia and Magazine Luiza. It remains to see if smaller players also noted an impact on their sales as a result of the promotion. Read next: Amazon adds Voice Guide and Explore by Touch features to standard Kindle Fire, Kindle Fire HD 7"